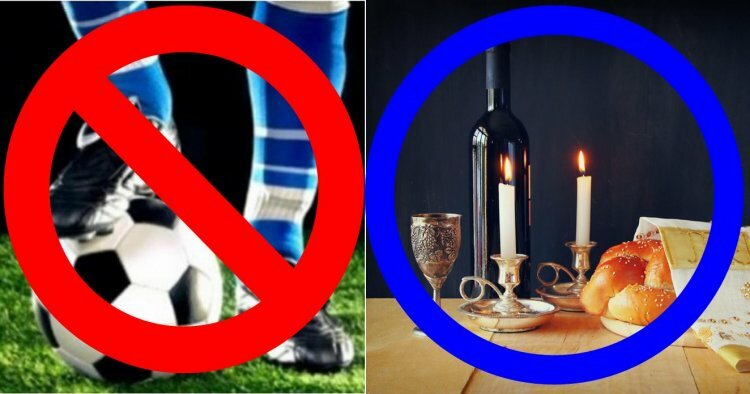 Prime Minister Netanyahu has plans of signing wavers on national laws to allow soccer games to be played on Shabbat. This means that the players will lose their day of rest. Yesterday (Thursday) no less than 257 Israeli professional soccer players signed a letter asking the prime minister not to force them into working on Shabbat. Enclosed with the letter was a copy of the law passed 2 years ago in the Tel Aviv Labor Court which states that there’s no provision for waivers in order to employ the soccer players on Shabbat against their will. Players who signed the letter included prominent players like Sean Goldberg and Itai Schechter from Beitar Jerusalem, Shlomi Azoulai from Maccabee Haifa, Gidi Kaniok from Maccabee Petach Tikva and more players. It is estimated that more players will sign the letter with time.